Many will inquire. Few will have the opportunity to own. 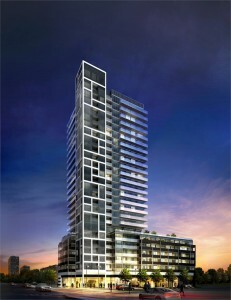 Elevated living at RISE Condominiums was just raised a notch higher. 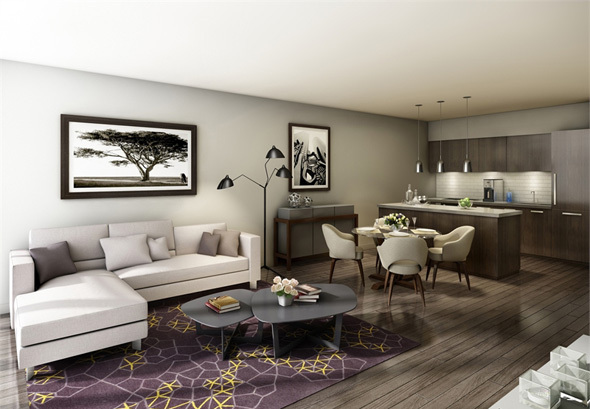 This coveted collection of Penthouses will feature capacious living and entertaining spaces on two levels, superlative features and finishes appointments, south-facing terraces on both levels and breathtaking views of Toronto’s downtown skyline. 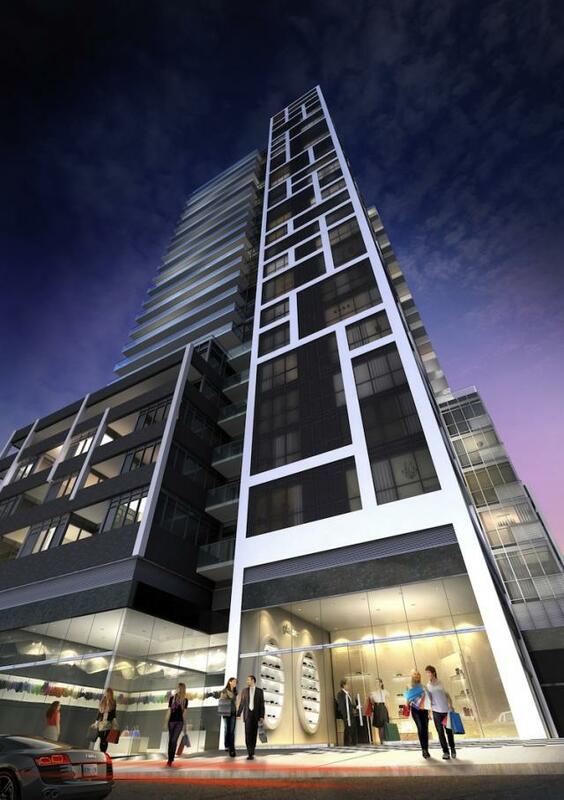 Reserve Properties soars to new heights with RISE Condominiums at St. Clair and Bathurst. 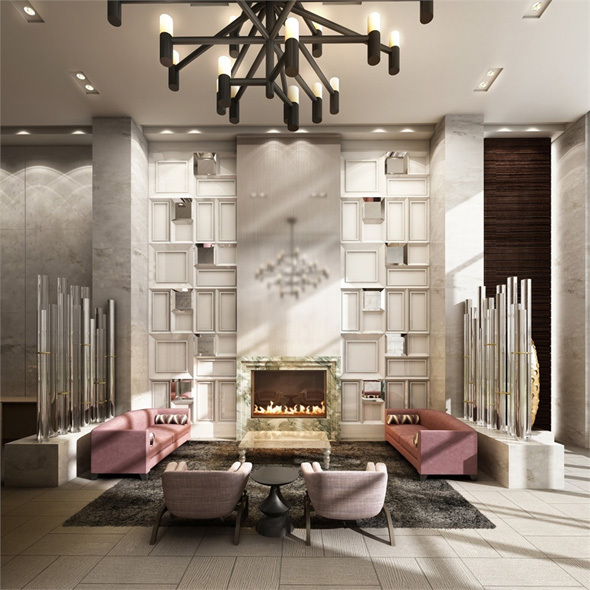 Marking the momentous rebirth of Toronto’s St. Clair West neighbourhood, RISE Condominiums by Reserve Properties places this emerging residential community into the spotlight. 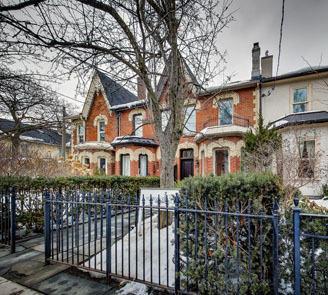 For more information on Rise Condominiums, please fill out the contact form below!